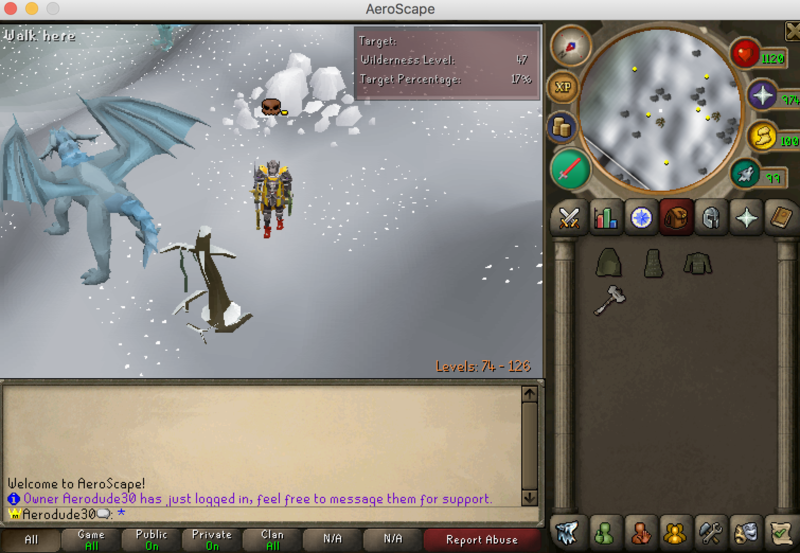 AeroScape is a 317 Runescape private server loading 600+ maps and weapons. 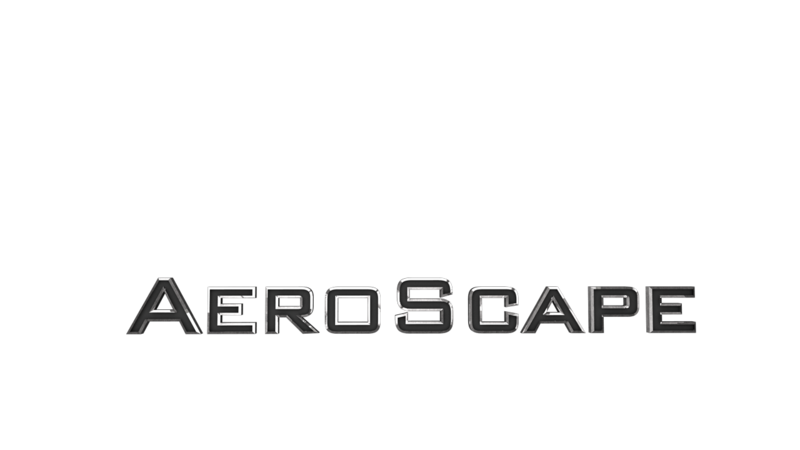 AeroScape is packed full of content including Minigames, 15+ bosses, PVP battles, Gambling, Trading, Achievements, Quests, Skilling, Dueling and More! 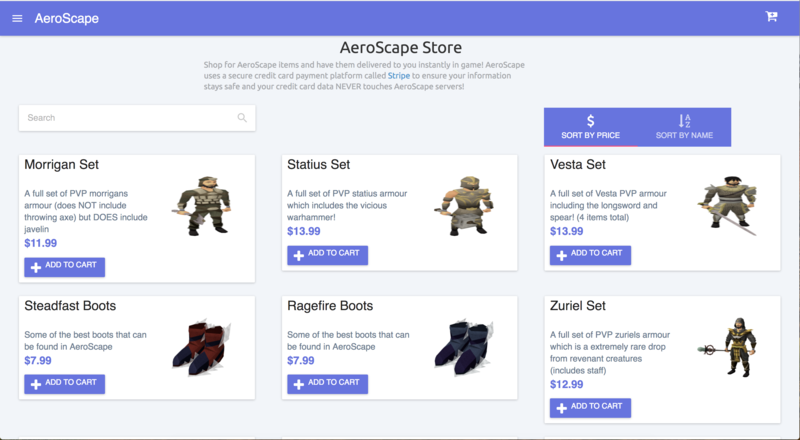 The AeroScape website has a fully functional hiscores system, auto donation system and Drop List so that you can master the game quickly and compete with friends! - Continuous development pipeline with so that game updates, double exp weekends, and special events are pushed quickly with zero downtime! 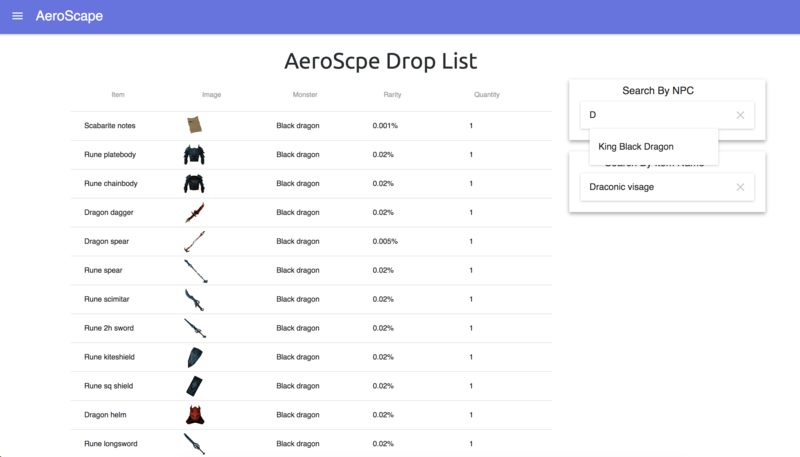 - Advanced Automatic Donation System for getting items and gear instantly! - Automatic Cache Downloader for both Windows, Mac and Linux! 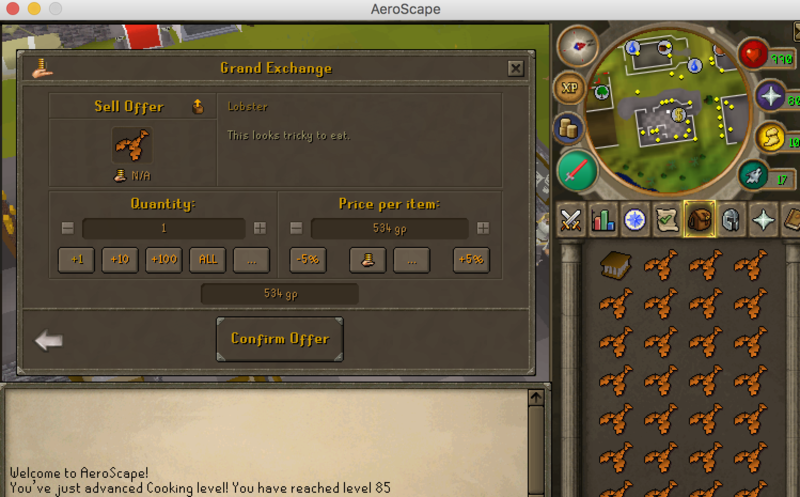 - Grand Exchange to easily trade with other players! 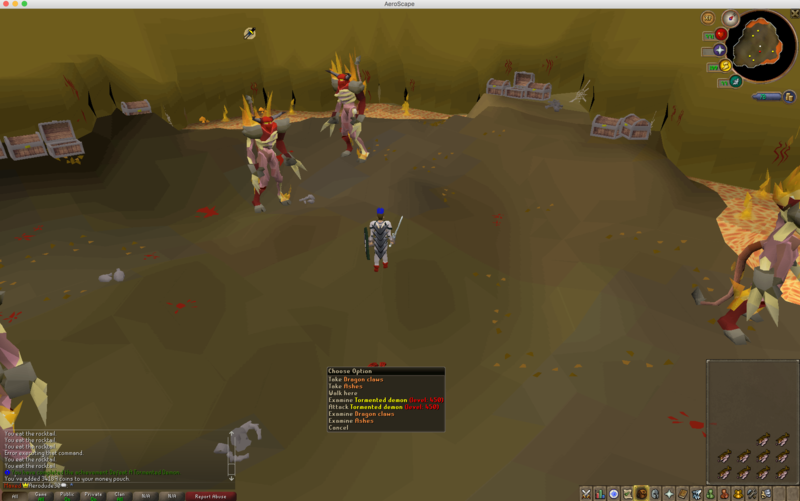 - Duo and Team Slayer Just use a slayer gem on another person! 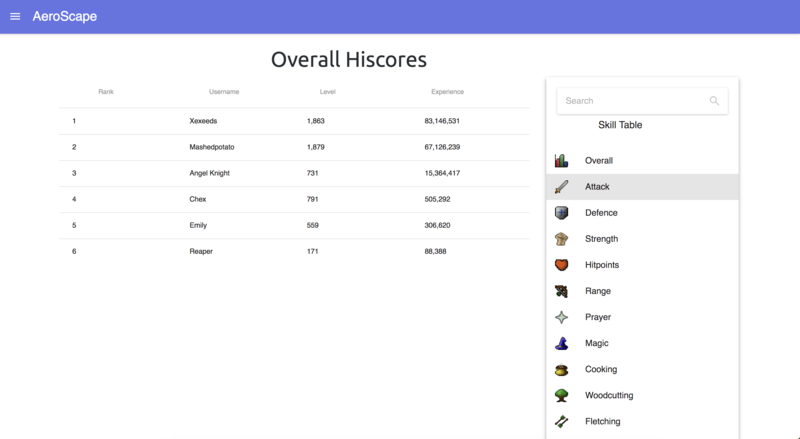 - Fully Featured minigames such as: Barrows, Fight Caves, Fight Pits, Dueling, Gambling, The Lottery, Zombie Survival, Pest Control and more! 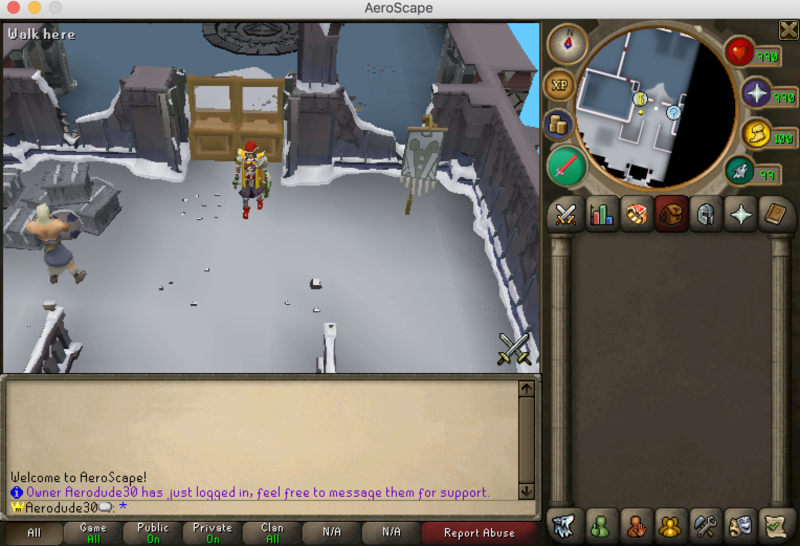 - Perfect Clan chat and Lootshare! 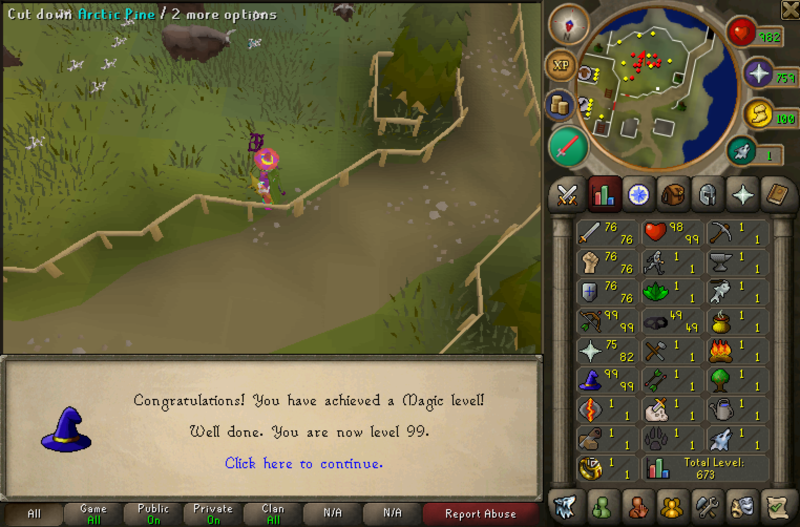 - Over 100+ Achievements to earn the Max and Completionist capes! - Familiars Hold items and assist you in combat against NPC's and Players! 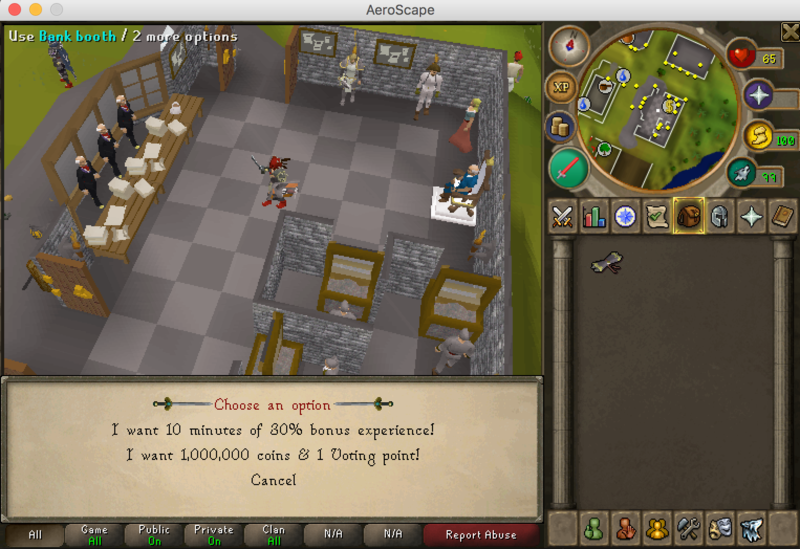 - Voting System with Exp or Cash rewards! 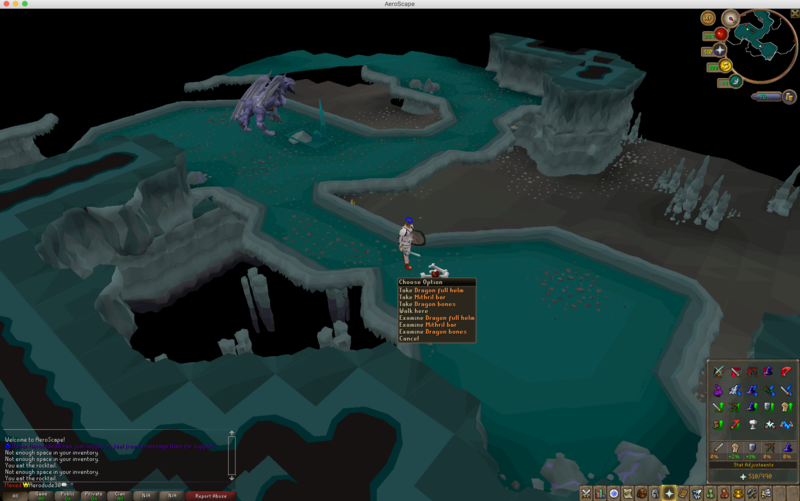 - Tons of bosses including: Corporeal Beast, Nex, Nomad, Glacors, Mithril Dragons, God Wars Dungeon, Dagannoth Kings, Frost Dragons, KBD, and many many more! - Custom bosses such as the Phoenix! - 600+ Maps and Weapons with Ancient Cavern, Torva, Virtus and Pernix. 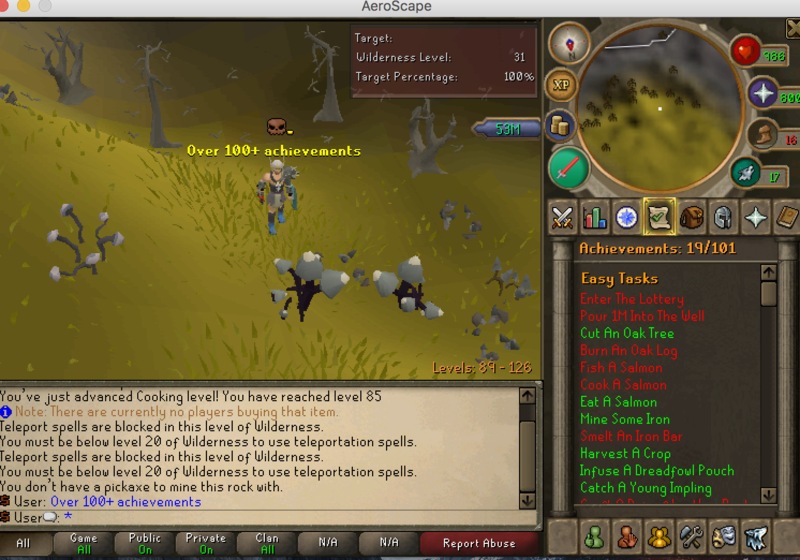 - Click on a skill in the skills tab to instantly be teleported to the skills training location! 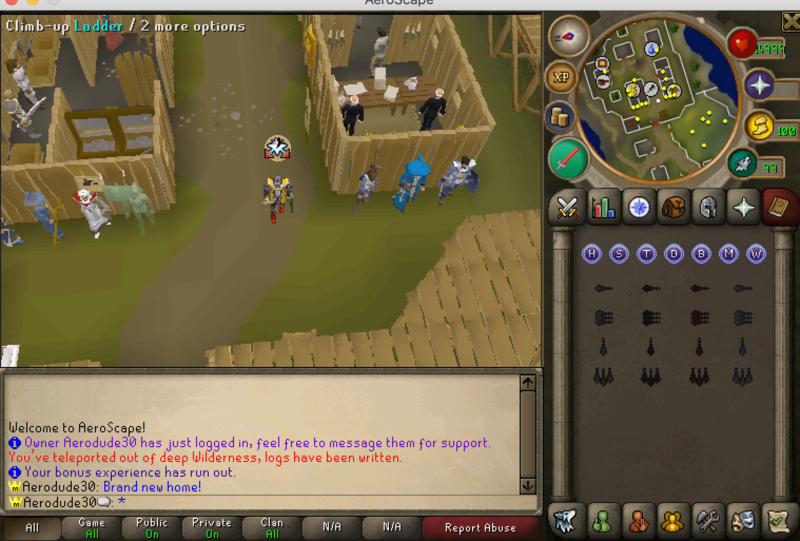 - Easy to use forums, and Wiki on the way!